Dashlane stores users' data in a military-grade vault with two-factor security. Besides, Dashlane allows users to generate new secure passwords and fill checkout forms with just one click. 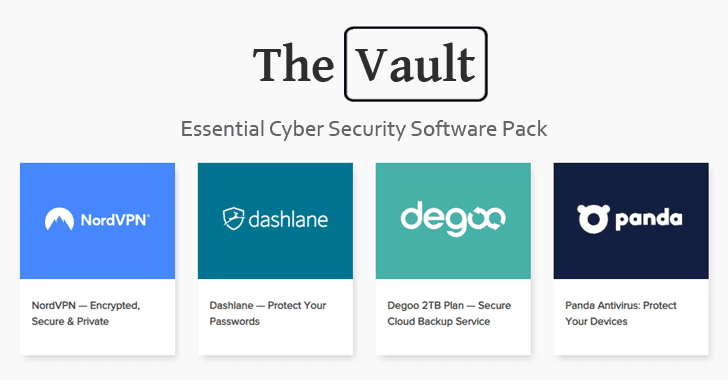 However, with Vault, you can get all four cybersecurity apps for just $9.99 per month — that's a saving of about $264 per year.